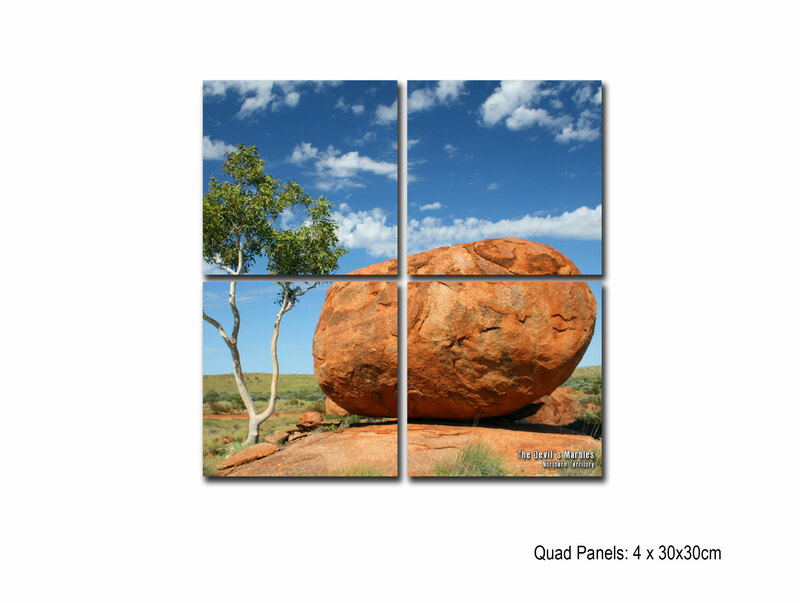 Select one of the canvas print options from the drop down menu below. 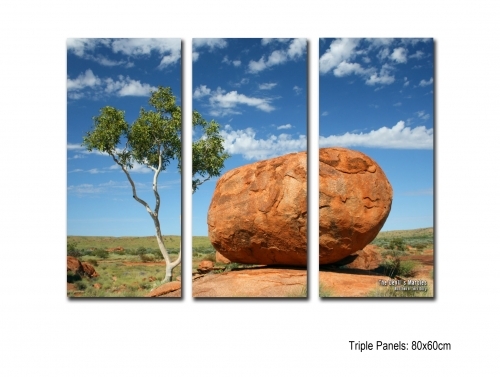 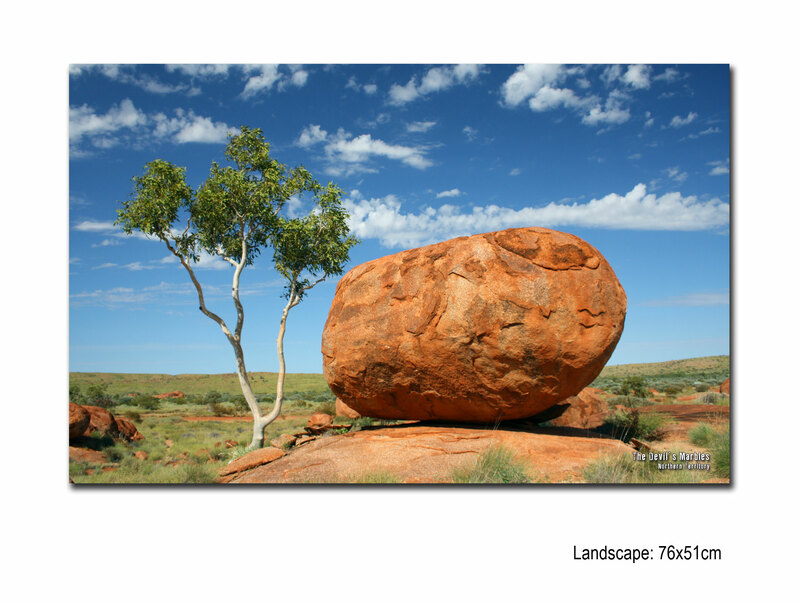 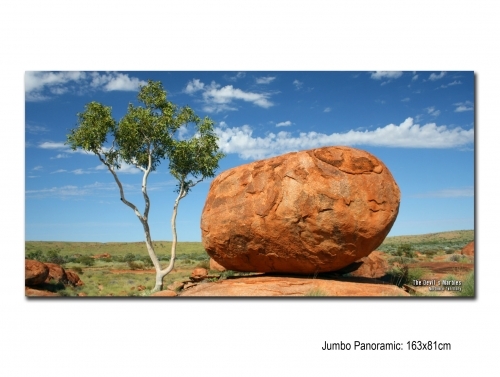 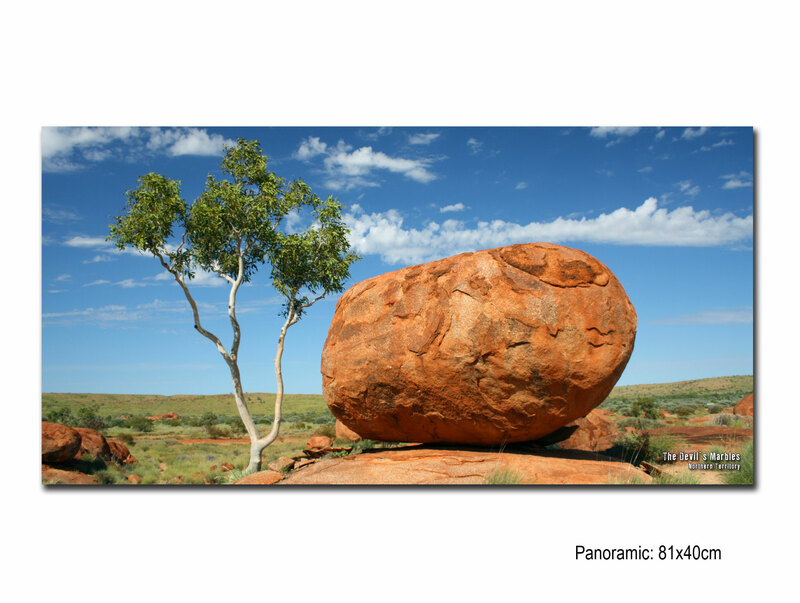 Canvas Prints: Buy your own piece of Australia with a selection of Everytown Downunder photos available on canvas. 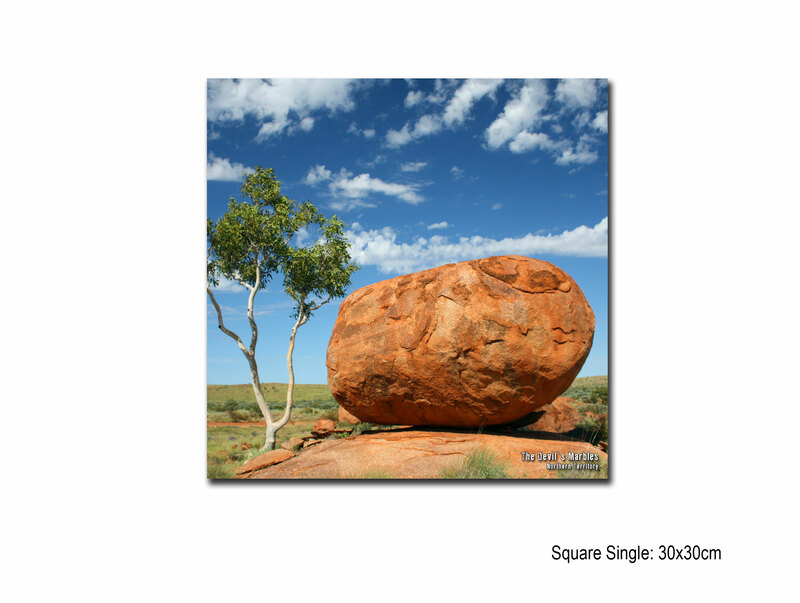 Simply select the size and place the order. This is the perfect gift!